Chair massages offer a quick energy fix in public settings. 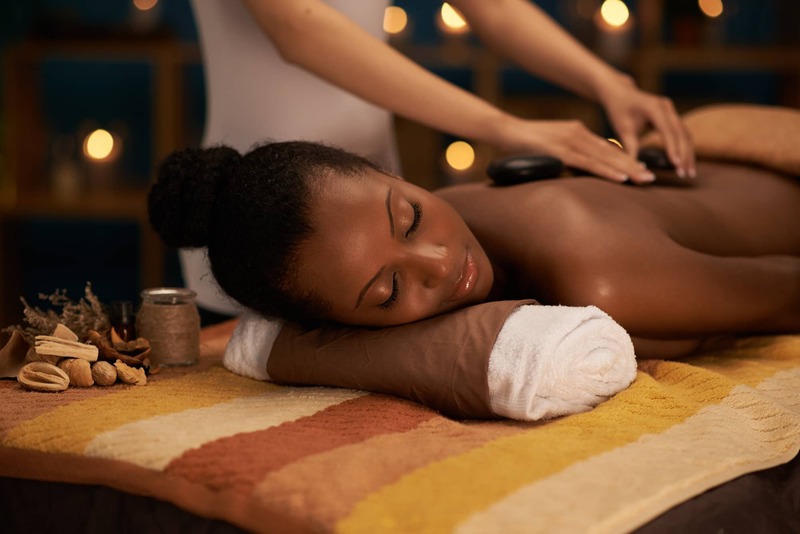 If you’re skeptical about getting a massage, then this is a great way to start. The only articles of clothing removed may be a suit jacket or coat. For On-site Chair Massage please call or email for estimate. 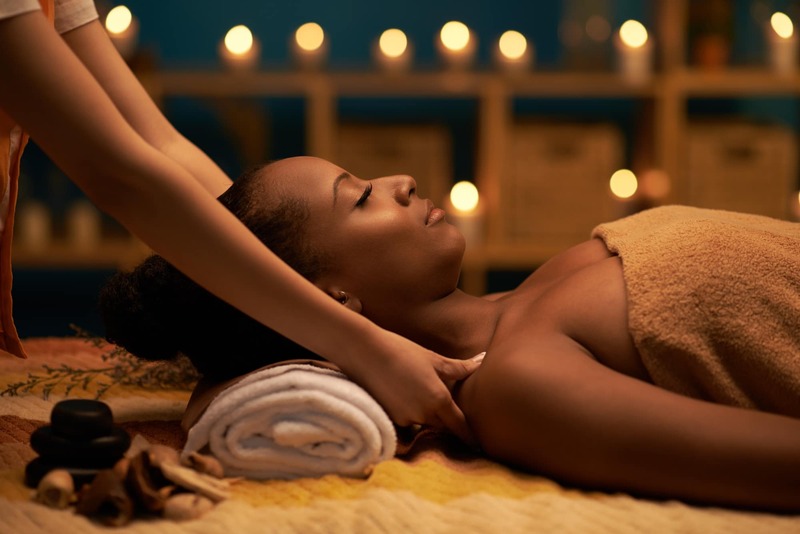 Swedish massage is a combination of kneading, rolling, vibrating, percussive, and tapping movements, with the application of oil/lotion to reduce friction on the skin. The many benefits of Swedish massage may include generalized relaxation, dissolution of scar tissue adhesions, and improved circulation, which may speed healing and reduce swelling from injury. It can range from light to firm. 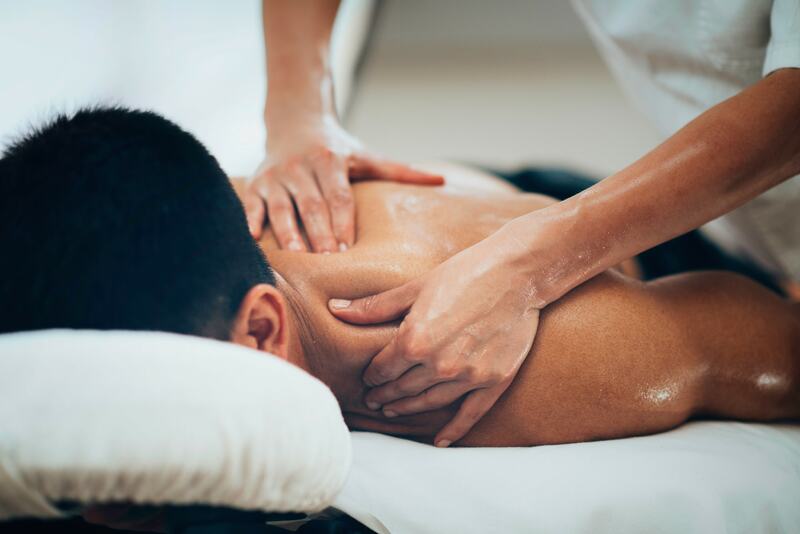 Deep tissue massage focuses on realigning deeper layers of muscles and connective tissue. 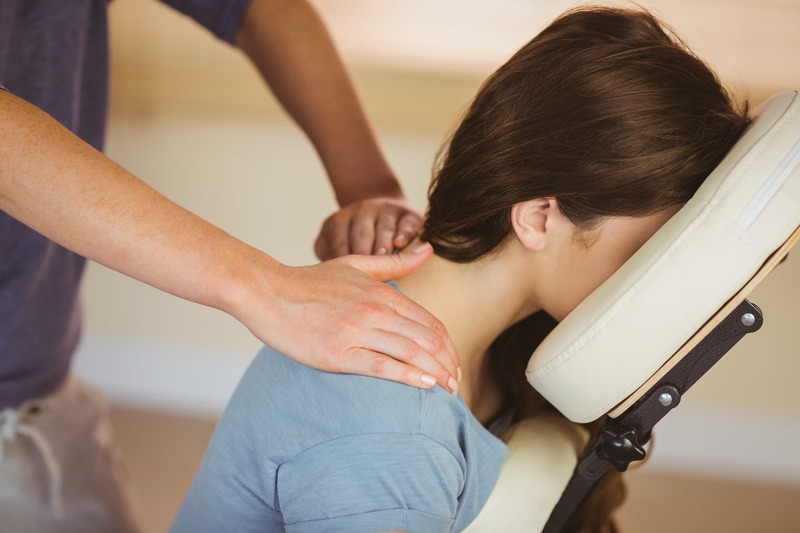 It is especially helpful for chronically tense and contracted areas such as stiff necks, low back tightness, and sore shoulders. Some of the same strokes are used in Swedish, but movement is slower and the pressure is deeper and concentrated on areas of tension and pain. Hot stone massage is a specialty massage that uses heated river rocks to smooth and relax muscles for deeper work or just relaxation. The heat is deeply relaxing and helps tight muscles release. The stones are used either as a massage tool, or just placed on certain parts of the body. Lymphatic drainage is a gentle, relaxing form of massage that helps restarts the body's lymphatic system while reinforcing immune function. This therapy can also provide relief from chronic inflammation. As the cold and flu season approaches, it's a great immune system booster. A sequence of highly antimicrobial essential oils to simultaneously kill the responsible viral agents and reduce inflammation. 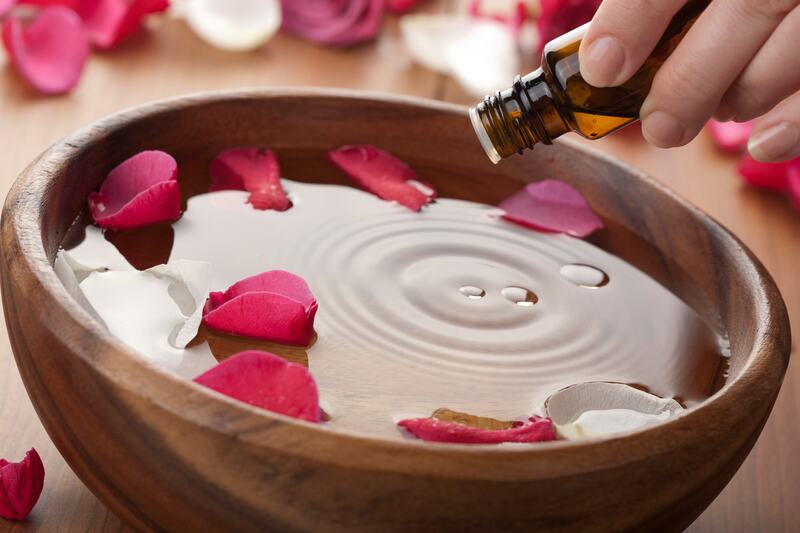 The oils are dispensed like little drops of rain and very lightly massaged along the vertebrae and back muscles. This non-invasive massage & essential oil application to alleviate symptoms of scoliosis, kyphosis, and other back ailments while strengthening the immune system. 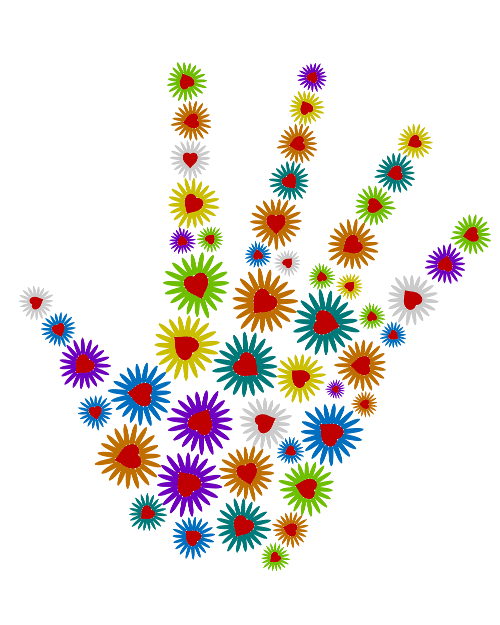 Give the gift of massage today! Choose one of our gift cards below.